If you’re a scuba diver and you’ve seen Pixar’s Finding Nemo, you’ll probably want to see the sequel Finding Dory coming out in 2016. The new movie will focus on the character Dory, a royal blue tang. We’ve taken a look at the animated Dory and compared her to the real-life blue tang. Keep reading to find out what they have in common and what they don’t. They both like to help keep things under control. The blue tang helps control the algae population on sponges, turtles, and coral reefs. They are mostly herbivores (like Bruce, the shark) and play a major role in keeping algae from getting out of control. Similarly, Dory likes to help Nemo from going out of control when she accompanies him on his journey. They both have problems with names. Dory’s main character flaw is that she suffers from short-term memory loss, leading her to forget what Nemo’s name is. In real life, it seems blue tangs are the ones with the identity crisis. The name “blue tang” can actually be used to describe two completely different species of fish. 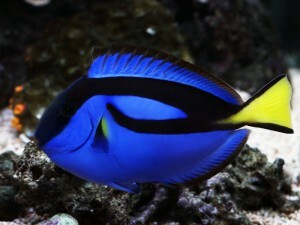 Dory is a regal (or royal) blue tang, or in binomial language, Paracanthurus hepatus. The other species Acanthurus coeruleus, is known as the Atlantic blue tang. One overcomes obstacles with optimism; the other wants to cut you. Dory likes to travel; blue tangs stay put. 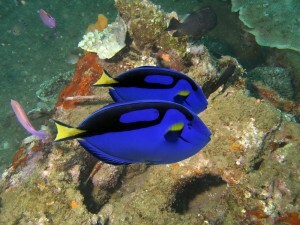 Blue Tangs like shallower reefs and can be found not just around the Great Barrier Reef, but across the Indo-Pacific including East Africa and Japan. They tend to be found in pairs or in schools. 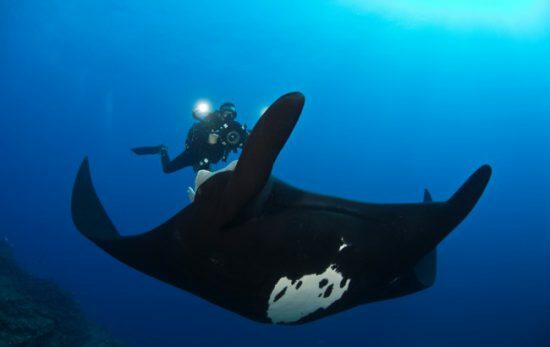 When frightened, they hide in coral crevices and use their caudal spine as an anchor. They have also been known to “play dead.” Dory, on the other hand, traveled all around the world––even to Australia, on her quest with Nemo. If you like learning about blue tangs, you might also like the PADI Fish Identification Course. 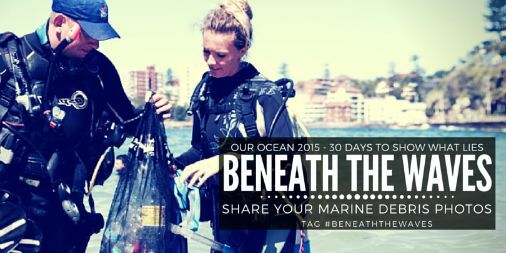 Contact your local dive shop and ask about their next course.